“Healthy Foods” that won’t help you lose weight. These foods boast their health benefits, but look closer and you’ll find they also boast calories, added sugar, are high in carbohydrates and fat. Sure, granola sounds healthy. But the best tasting granola is often high in fat and sugar. Energy bars boast protein and fiber but are loaded with empty calories. 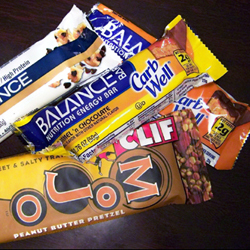 Compare some energy bars to candy bars and there’s not much difference. 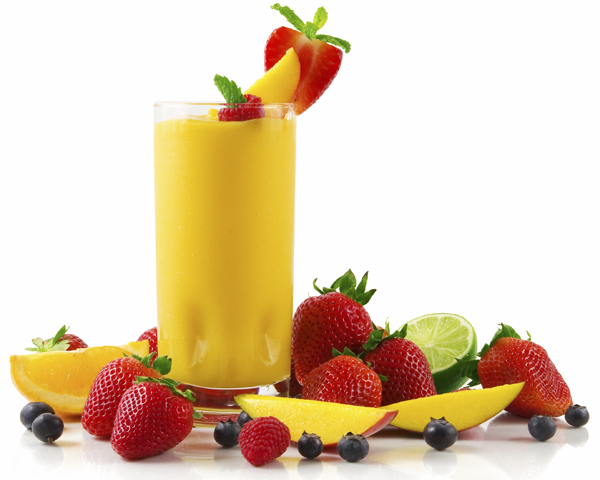 Smoothies may seem like a tasty way to help get your daily recommended fruit servings but, loaded with empty calorie and added sugar, it’s like drinking pie filling. A 16 ounce Orange Dream from Jamba Juice has 340 calories and 69g of sugar. Stay away from using nuts as a snack. Just 1/2 cup has as much as 450 calories. That’s 450 more calories you’ll have to burn off later. 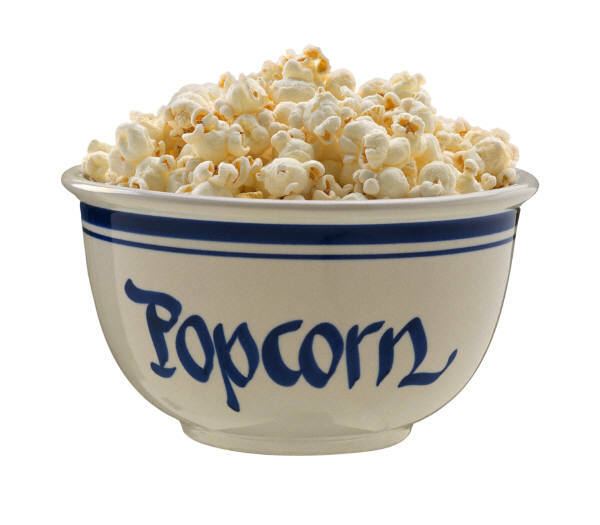 Popcorn will not help you lose weight. It is a carbohydrate and will turn to sugar in the body. This entry was posted in Article and tagged Articles, healthy, healthy tips and ideas, lose weight foods, Metabolic Medical Center Recipes, metabolic tips, tips by foodies4mmc. Bookmark the permalink. Yes, ditch the packaged junk, but stay away from real, whole foods like nuts and fruit? That’s irresponsible to say. If you want to lose weight it is not irresponsible. 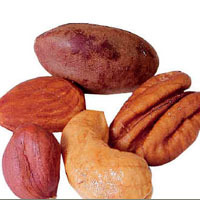 Fruits and nuts are high in sugars and the nuts are high in fat. Just because they have vitamins and are healthy does not make them good for weight loss. After a person loses weight, we bring those back into their diet for proper nutrition. Most people lose their motivation because they can’t stay with a program long enough to get to a healthy weight. We have helped thousands of people lose weight; and have found this way to work best.